People decide to move for a whole variety of reasons; and because they want to or they have to; and some want a fanfare and some don’t. Whatever the circumstances it can be a complex and emotional journey, with an awful lot to consider, so if the road can be made as smooth as possible rather than bumpy it can certainly make the trip more comfortable. As a good, independent and local agent we know the area, the market, all the property cycles and we take pride in our excellent customer service and advising on what really is best in particular circumstances. 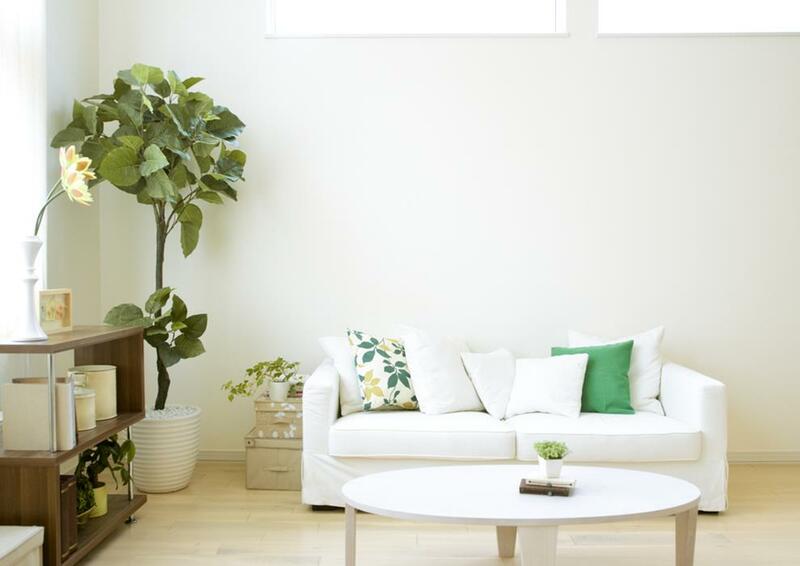 We believe that it is very much down to a forming a trustworthy relationship with the buyer, and as members of the National Association of Estate Agents (NAEA), The Property Ombudsman (TPO), Association of Residential Letting Agents (ARLA), and accredited to the London Rental Standard, you can be assured of our integrity. 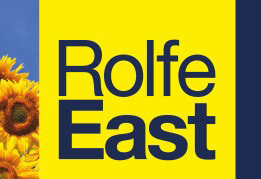 Rolfe East can do as ‘little or as much’ as you like, as we are kind of ‘estate agent tailors’. It is an interesting statistic that currently more than 18% of the properties that we sell are sold discreetly with no formal marketing, via our Private Client Service, which is a more discreet approach to marketing your home for those that - for a whole host of personal reasons - wish to keep it low key. In fact, many of the best properties won’t actually be seen on the general market, as they have already been sold via this facility. It really boils down to the level of marketing that you choose, is appropriate to your property and to your circumstances. We use a proven marketing strategy, intelligent pricing and act on an information led basis; as a good independent and local agent we know the area, the market and all the property cycles. We also know the community and have built up a network of contacts and a database of people who are looking for property and want to make a purchase. So, for an informal chat to see how we can sell your property efficiently effectively, just pop in to one of our branches and we will have a warm welcome and best advice at the ready.